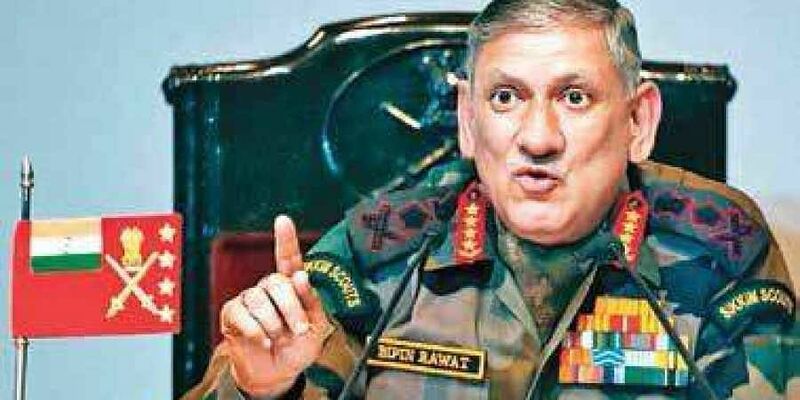 NAGPUR: Army Chief General Bipin Rawat said Saturday that `non-contact warfare' is "important" and it is getting a serious consideration in the restructuring of the armed forces. Asked whether a special "vertical" is being created in the Army for non-contact warfare, Rawat said, "I have spoken about it number of times, non-contact warfare is important. "We are preparing for non-contact warfare. It is a serious issue. We are considering it seriously in our restructuring," he said.